Growing up in the 1950’s in his native British Guyana, Pat spent many weekends with this Father and siblings at the South Dakota circuit watching the road races. After immigrating to Canada in 1961, his family settled in the east end of Toronto. In 1969, at age sixteen, Pat took his life savings of $500 and purchased a Ducati 160 Junior from McBride Cycle: the first of several motorcycles he would own including a Yamaha TR3 and an Aprillia 250 that Steve Crevier later rode to the 1988 Canadian 250 Grand Prix championship under the Team Ciampini banner. 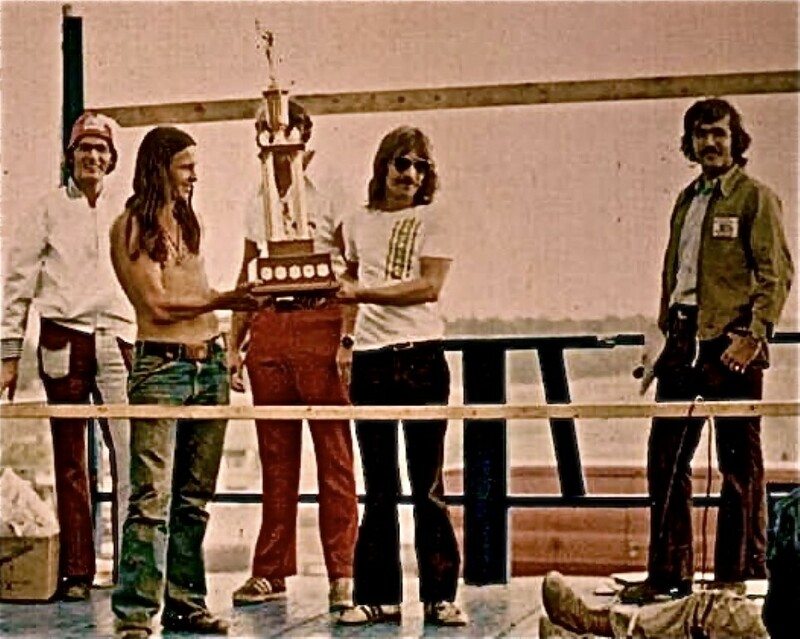 While at Ryerson in 1972, in his first year of the Radio and TV Arts programme, Pat heard about an announcing opportunity with the Canadian Road Racing Club for their events at Mosport. He was hired by Harry McCluney and announced all of the Club’s races in 1973 including the 24 Hours of Mosport. He travelled to Daytona in 1974 for his first Daytona Bike Week as a fan and watched as Giacomo Agostini won the Daytona 200. It would start a string of consecutive trips to Daytona that would continue to the present. In October of 1976, Nelson International Raceway just east of Belleville, opened and Pat was there announcing from a temporary booth at the back of a school bus with dozens of speakers mounted on the roof. The following year, the Honda Tower was built, new grandstands and a permanent P.A. system installed. 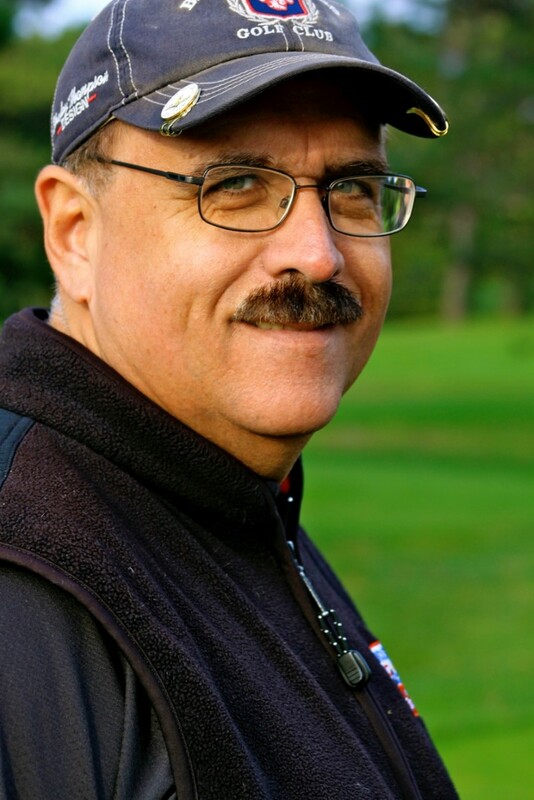 For the next decade Pat would hone his announcing skills working for various racing series including the Ontario Road Racing Association, Richard Estveld’s – War-Lie and later RACE and the Super Series. 1977 was also the year that Pat was hired to announce at Daytona as one of the turn announcers for the Motor Racing Network’s broadcast of the Daytona 200. In the early 1980’s Pat would start his TV work as host and play by play announcer for races from Mosport and later the Castrol National Series. His TV work would also include a number of major Supercross events in Toronto, Calgary, Vancouver and Montreal where he was hired by the CBC to work with the likes of Steve Armitage and Ron McClean. 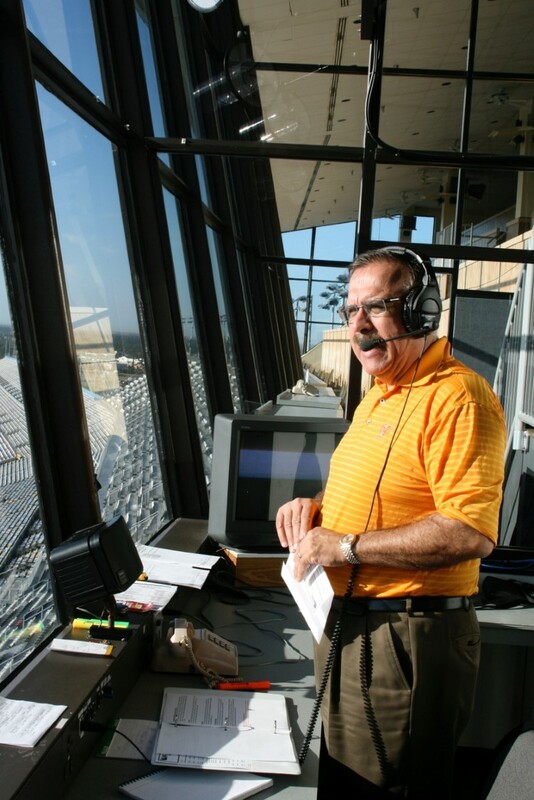 In addition to his announcing work at Daytona for 40 years, Pat also announced AMA road race Nationals at Mid-Ohio, Road America and Brainerd International Raceway. In 1988 he was invited to be part of the AMA contingent that attended the Trans-Atlantic Match Races at Brands Hatch and Donnington Park and did some guest announcing over the weekend. For several years in the late 70’s and early 80’s Pat also announced the Norm Carr Memorial Half-Mile at Quinte Exhibition Raceway. Pat has donated countless hours as a volunteer working with numerous motorcycle charity rides including M.C. work for the B.A.D Ride, Motorcycles for Myelin and the Ride for Sight. has also been Master of Ceremonies for the Canadian Motorcycle Hall of Fame Induction events in Ontario as well as Vancouver and Edmonton. For over 25 years, he was the MC for the MAX Awards, and countless Show Bike Awards shows at the Motorcycle Super Show and Spring Show. For five years spearheaded the Masters of Mosport and Motorcycle Road Racers Reunion event at Canadian Tire Motorsport Park in conjunction with the Superbike Doubleheader weekend. The event celebrated some of the great racers and champions who had raced at the track going back to the 1960’s. Pat worked alongside Craig Hill as host and play by play announcer for the Castrol National Superbike Series travelling across Canada to almost every road race track including Westwood in Vancouver, Race City in Calgary, Gimli, Manitoba, Sanair, Mont-Tremblant, Atlantic Motorsport Park, Canadian Tire Motorsport Park and Shannonville. 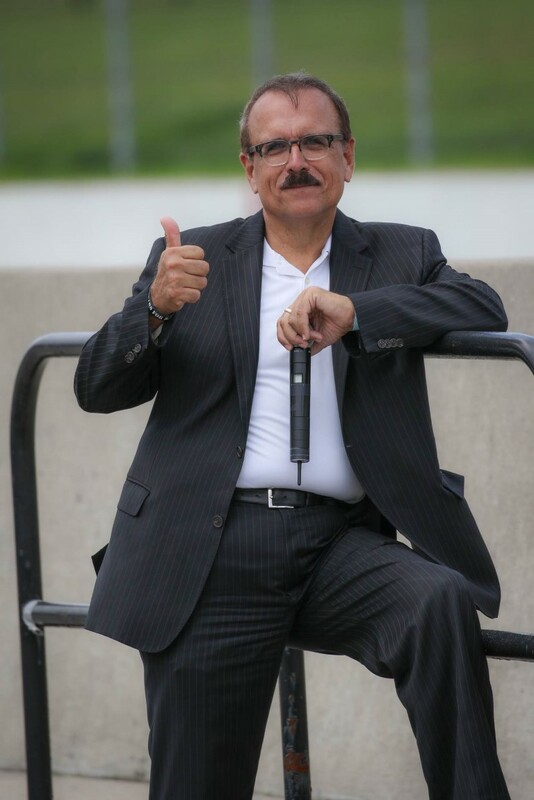 For many years Pat worked alongside Colin Fraser as the host and play by play announcer for the CSBK Canadian Superbike Championship broadcast on TSN. 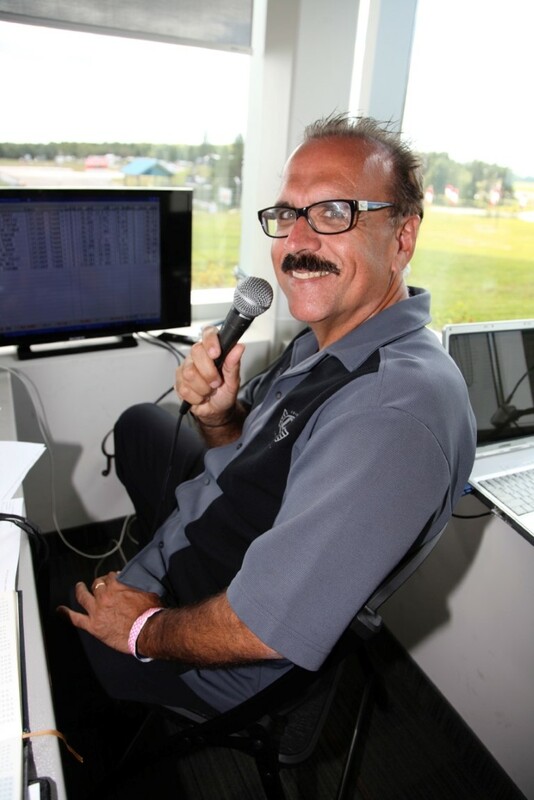 Currently Pat heads up the announcing team for the annual CSBK Superbike Doubleheader weekend at Canadian Tire Motorsport Park, is the lead announcer at Daytona for the Daytona 200 and Fall Cycle Scene races and continues his support of many motorcycle charity rides and events.